Peter Hack had a 33-year career in the NSW Department of Education before leaving the Public Service in May 2016. He now spends time researching modern Chinese history and the overseas Chinese in New South Wales. 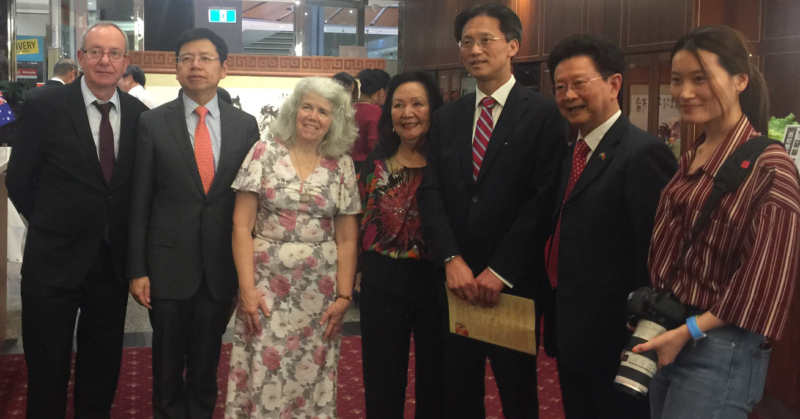 Peter is a life member of the Chinese Museum in Melbourne and the Chinese Australian Historical Society. He is a regular visitor to Shanghai and spoke at the World Congress on Art Deco in Shanghai in 2015.